Not a mayor crop for Argentina, but with a modest 5000 hectares of mungs planted per year, Argentina provides good quality alternative supply for markets around the world, especially while supply from other regions, such as Pakistan and India, are off season or short of supply. 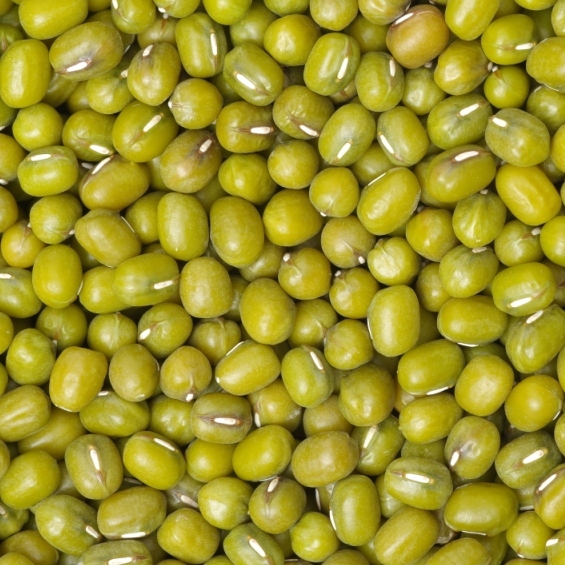 Mung Beans can eating sprouted or cooked. The taste a little like lentils, with a well-rounded, hearty and wholesome taste which is also fairly neutral and will take on flavours from what other ingredients cooked with it. TradeLink International sources their beans from the northern regions of Argentina, mainly Salta, but also regions such as Tucuman and neighbouring regions and sometimes from Bolivia as well. Each order is tested regardless of whether the batch has already been tested and we look for moisture content and impurities as well as pesticides and heavy metals, all of which must comply with the legislation of the country of destination for it to pass our QA controls.